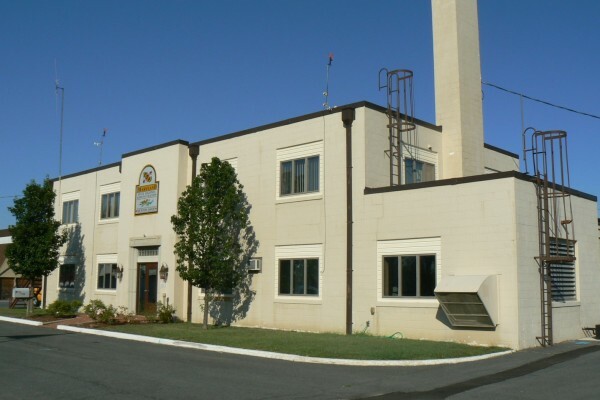 INTECaec worked in conjunction with URS to provide fire code upgrades for the Maryland State Highway Administration’s Denton and Easton maintenance shop facilities. This included architectural redesign, mechanical, plumbing, electrical, structural design, construction documents and specifications, a life safety analysis, a state fire marshal review, and additional modifications. 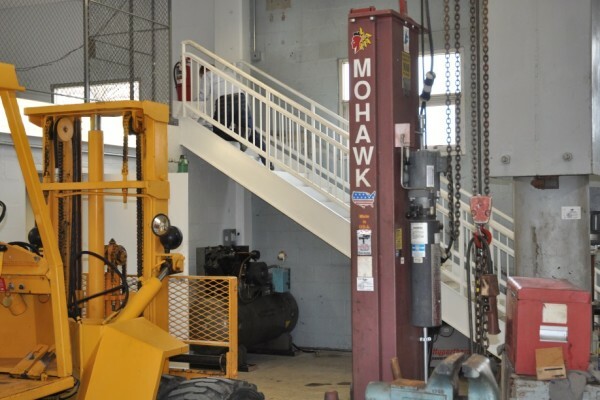 Services for the Denton Maintenance location included a new exterior fire stair tower addition, entry reconfiguration, offices and corridor reconfiguration and mezzanine stair demolition. 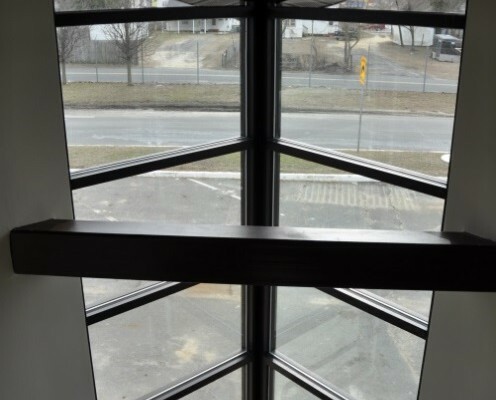 The Design & CA fees to complete this project were $88,000 and the construction cost was $330,000. Construction was completed March 2014. 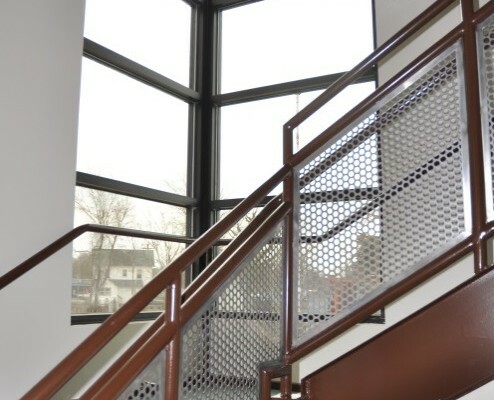 Services for the Easton Maintenance location included the removal of an existing wood mezzanine and a stair and replacing them with a concrete and steel design; the redesign of a stock area into four new offices and stock room. 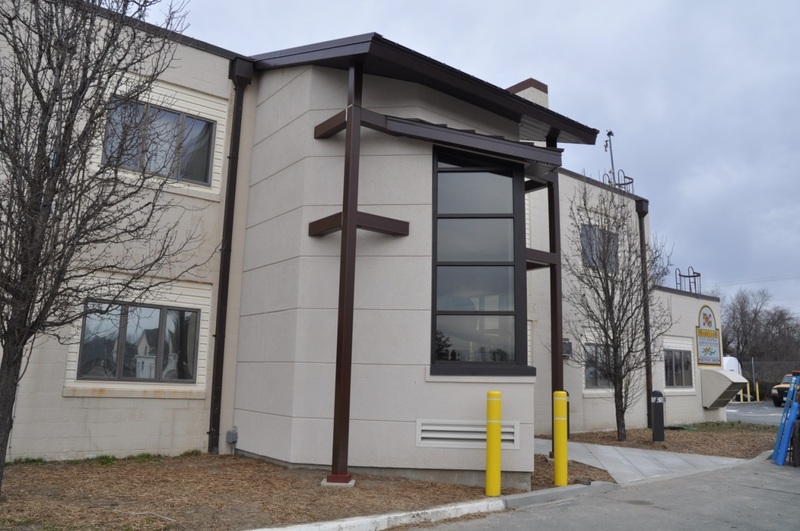 Design & CA fees for this facility was $54,000 and the construction cost was $213,000. Construction was completed March 2014. Construction administration services were also included for both projects.